"A Complete History" Gilbert's subtitle asserts, and certainly there is much in its 600-odd pages with maps and illustrations. Still, it is a bold claim. Gilbert's strength is the completeness. 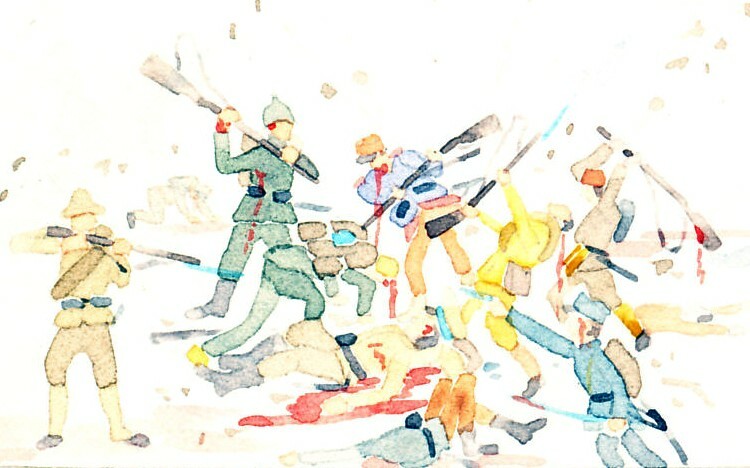 The French Battle of Notre Dame de Lorette, ignored in many English-language histories, is covered, thinly, but covered. 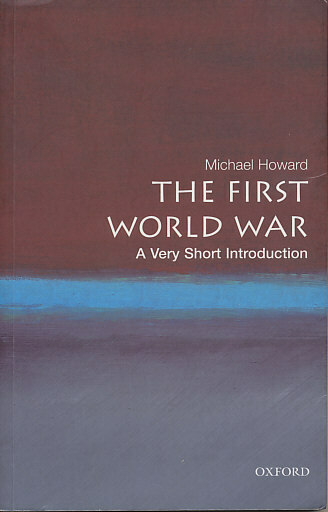 He provides detail on the British 'shell shortage' of 1915, from the inability of Britain to extend the Battle of Aubers Ridge to a second day, to Sir John French pressing the story on a Times of London war correspondent and sending two officers to London to bring the issue to politicians' notice, to the resulting coalition war cabinet and establishment of the Ministry of Munitions. And Gilbert includes quotations by and anecdotes of soldiers and nurses, poets and letter writers that give some immediacy to his telling of the war. But Gilbert proceeds primarily chronologically, something that oftentimes leaves sentences and whole paragraphs floating in emptiness, disjoint, leaving the reader to think back to the last breadcrumb dropped in the forest, and when the next one will be found.